Comment: Small yard and grass dying and have not been able to grown grass nicely. Comment: I live at a mobilehome park.The yard is 15 x 75ft. Comment: Need to fix/repair/move some sprinkler heads. Fix the control box. Above All Painting and Construction, Inc. Unique Business & Residential Services Corp.
Omaha Lawn Care Services are rated 4.71 out of 5 based on 1,931 reviews of 37 pros. 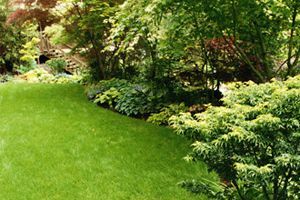 Not Looking for Lawn & Garden Care Contractors in Omaha, NE?